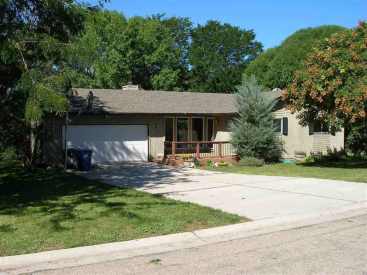 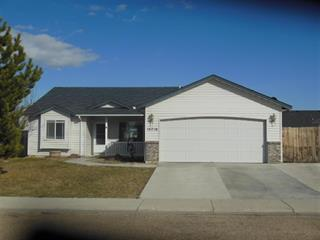 Great 3bd/2ba in wonderful Sub with 3 car garage! 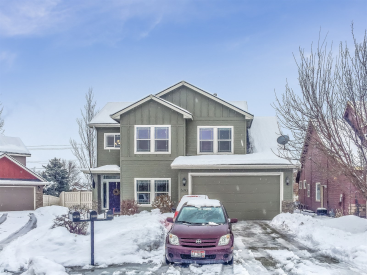 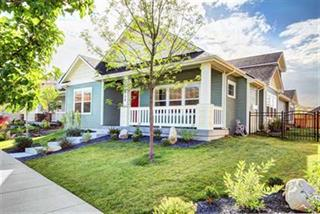 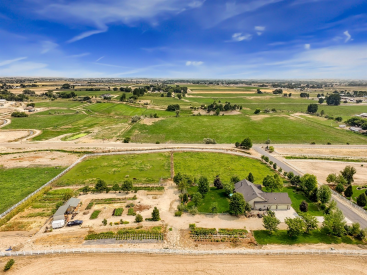 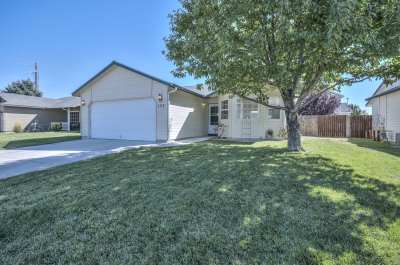 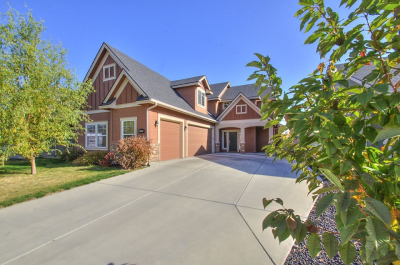 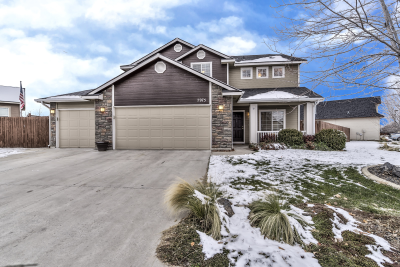 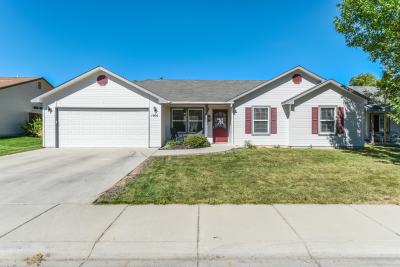 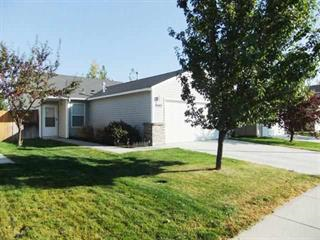 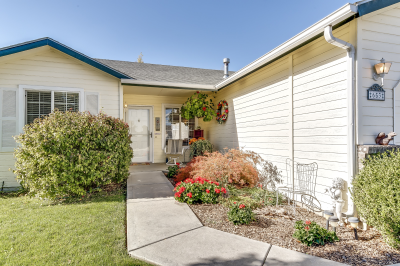 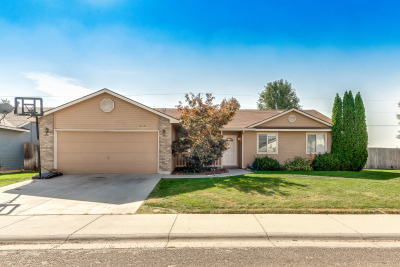 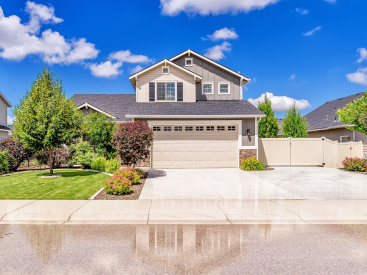 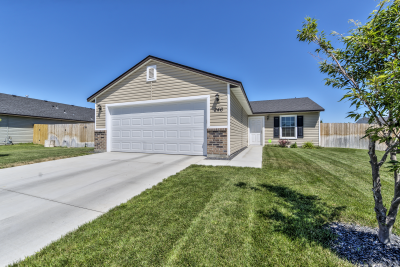 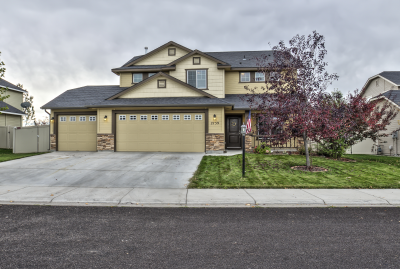 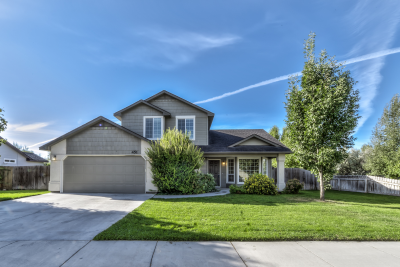 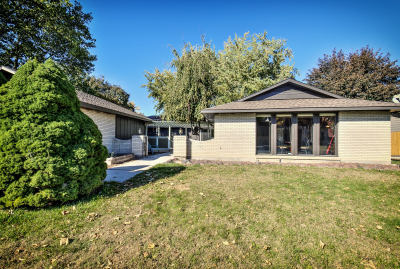 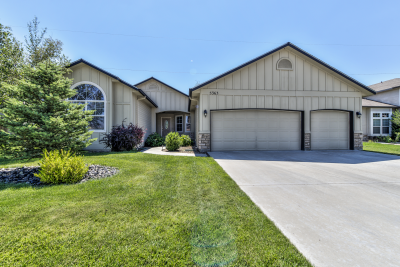 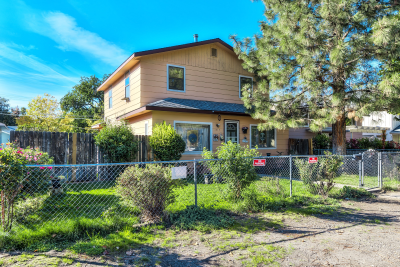 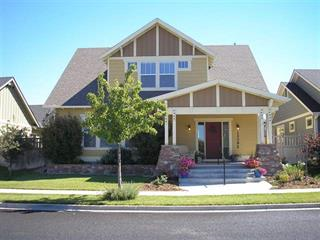 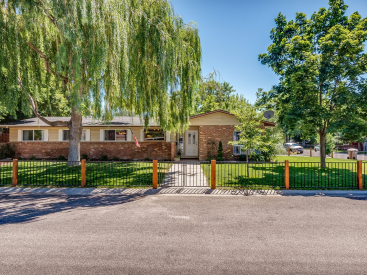 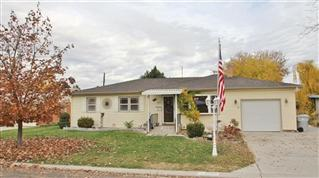 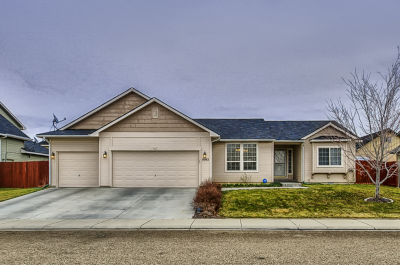 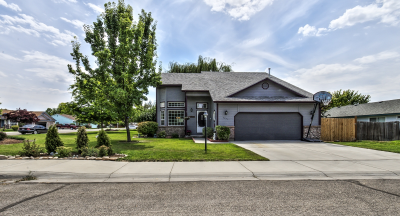 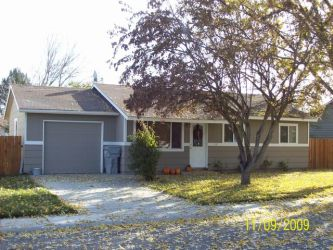 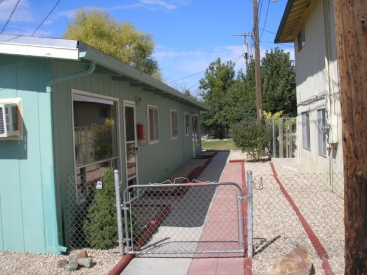 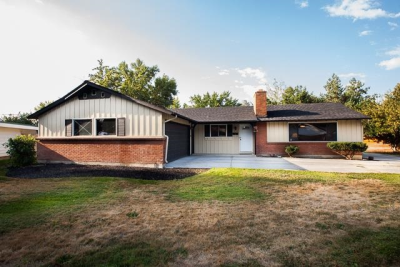 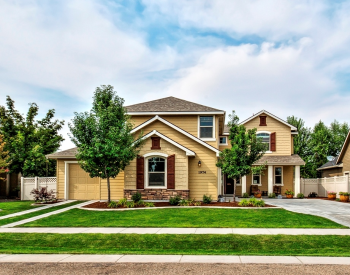 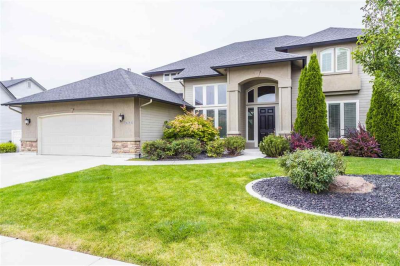 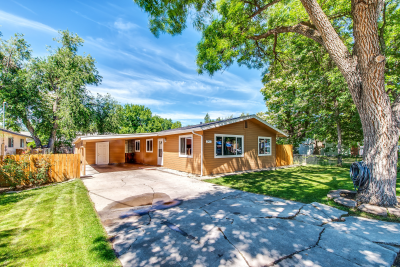 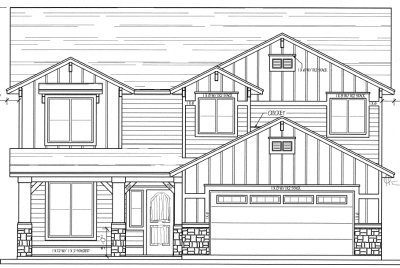 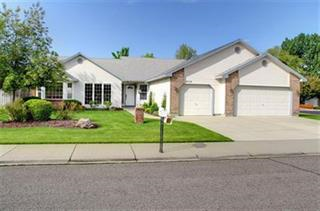 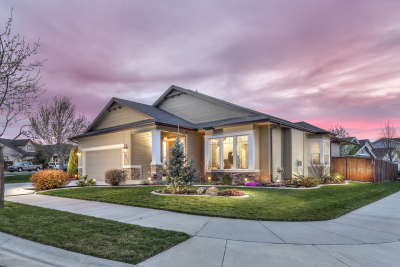 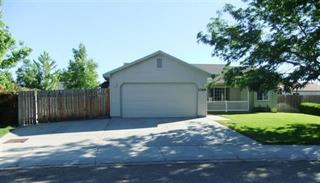 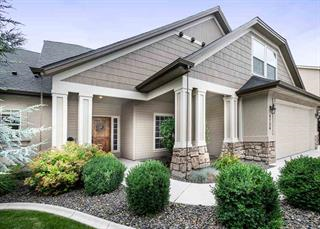 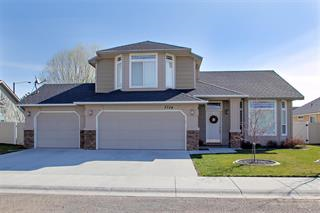 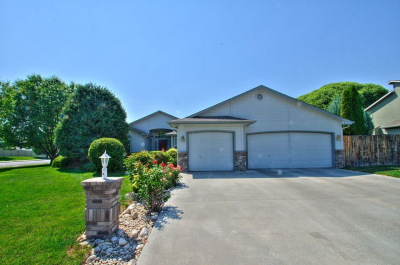 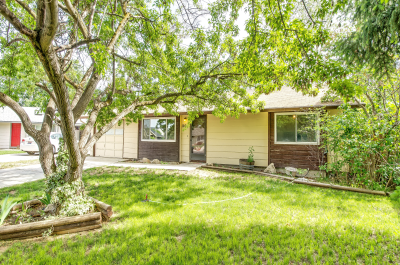 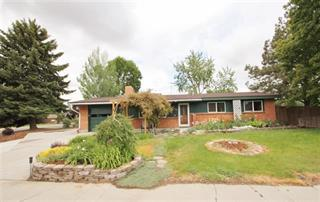 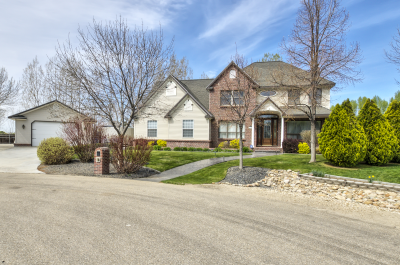 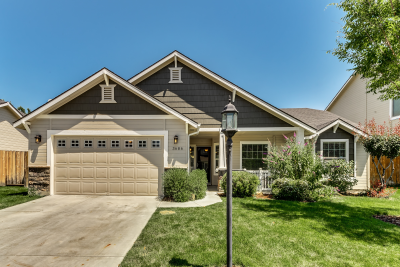 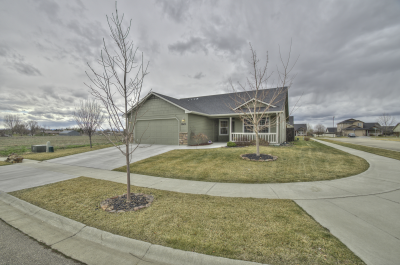 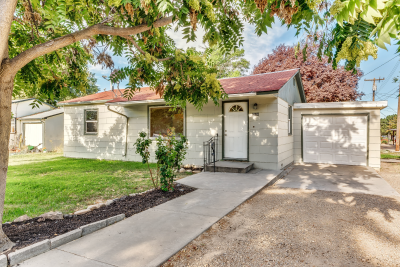 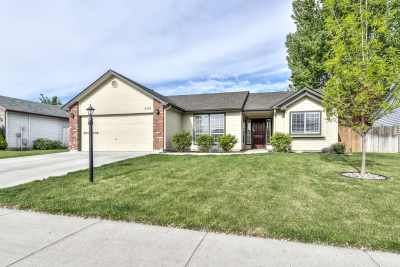 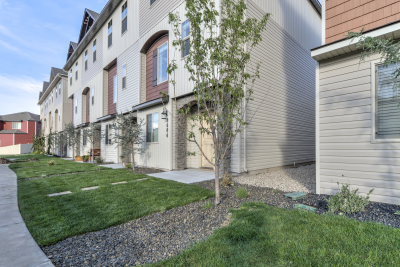 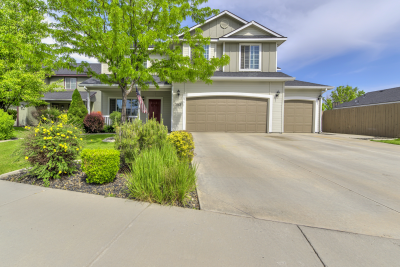 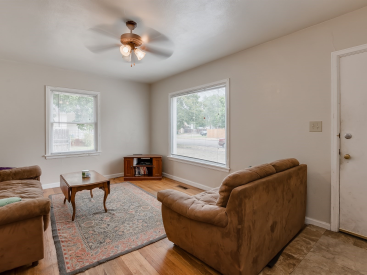 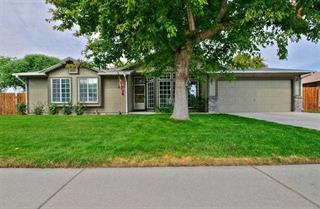 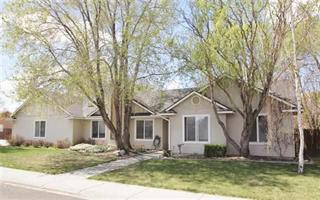 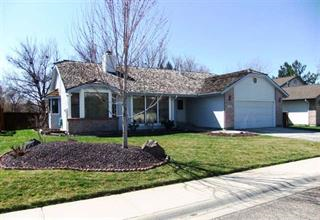 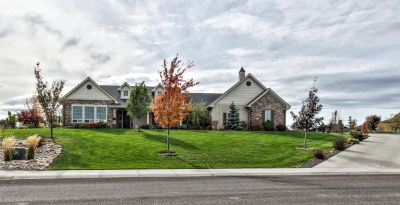 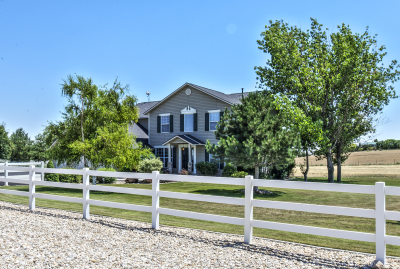 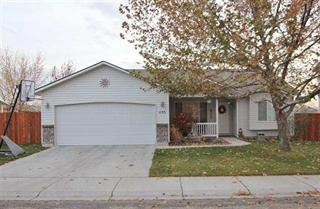 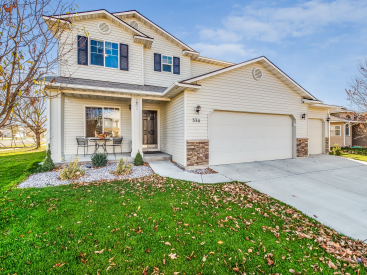 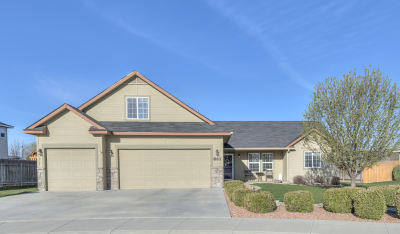 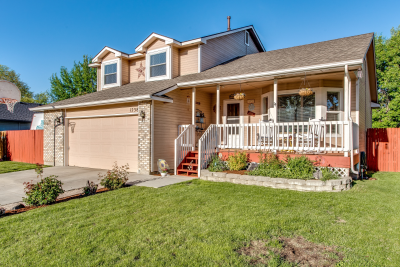 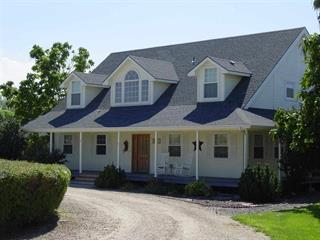 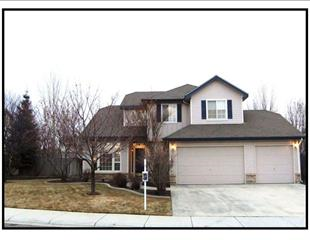 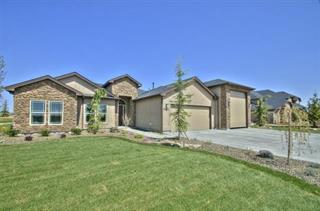 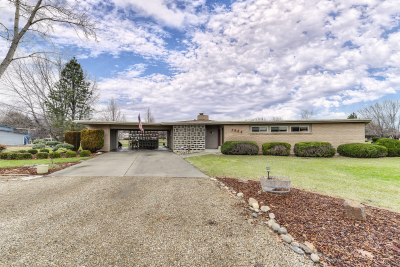 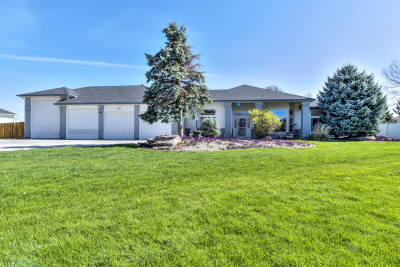 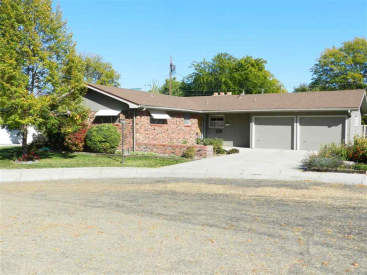 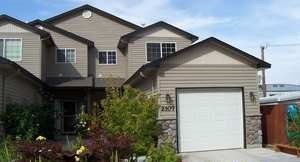 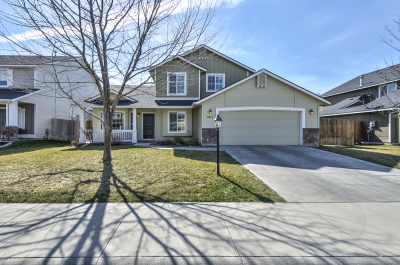 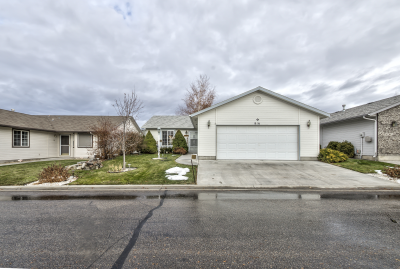 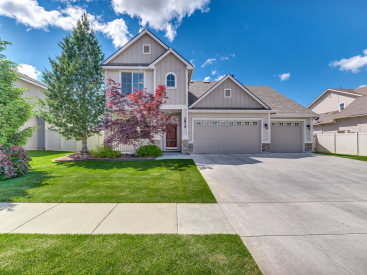 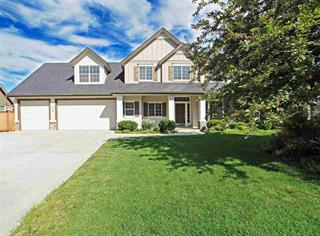 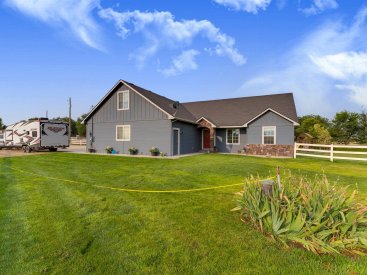 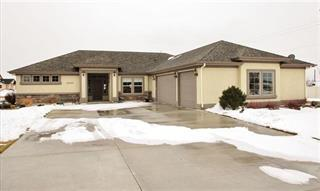 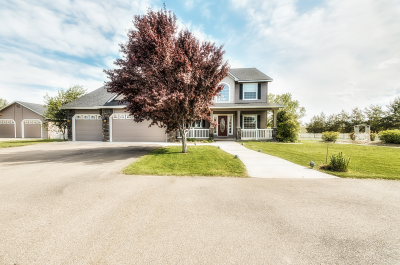 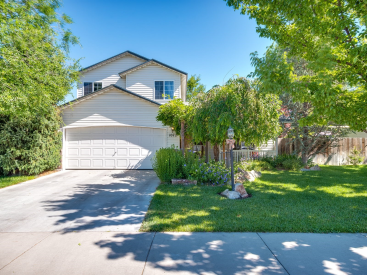 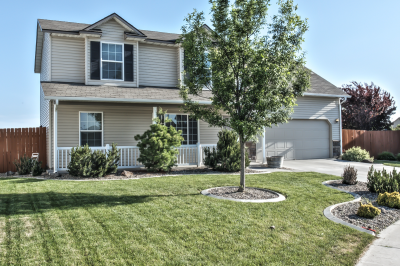 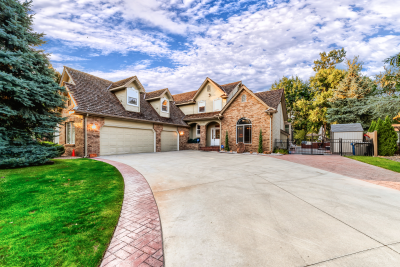 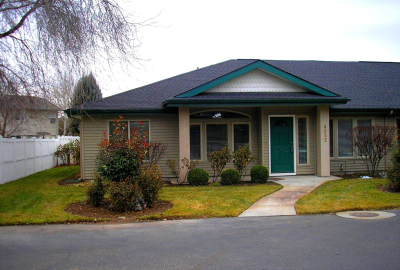 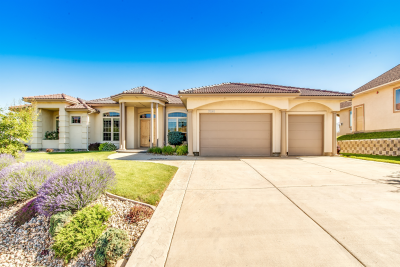 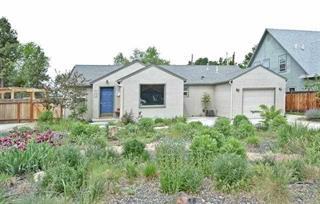 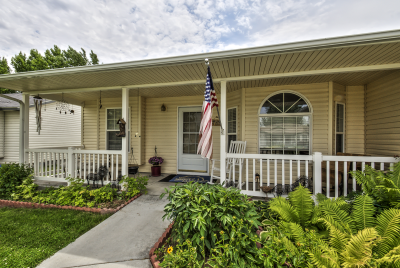 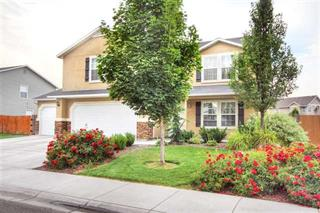 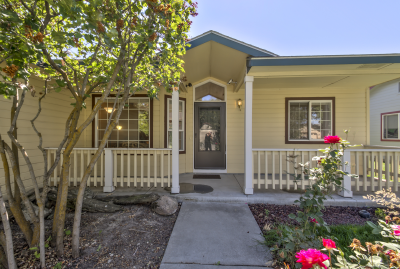 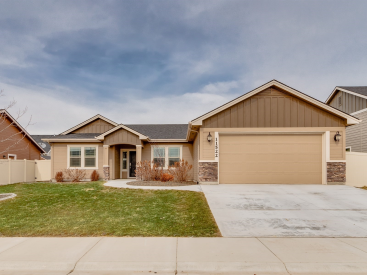 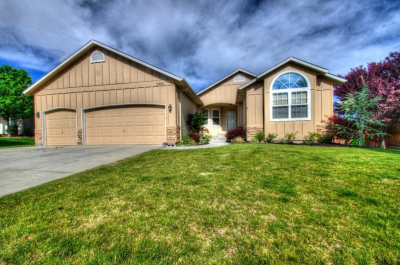 Great Location in SW Boise! 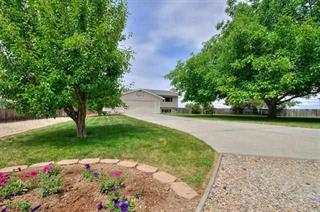 Great Home in Fantastic Location! 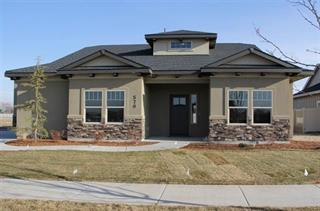 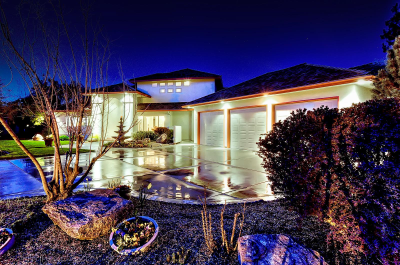 Fantastic Home - Incredible Price! 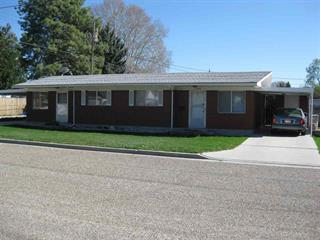 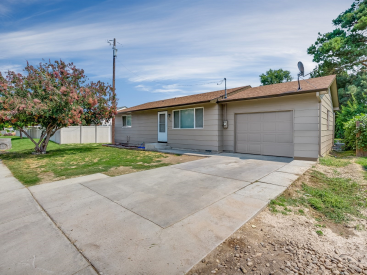 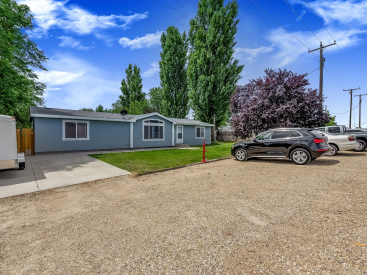 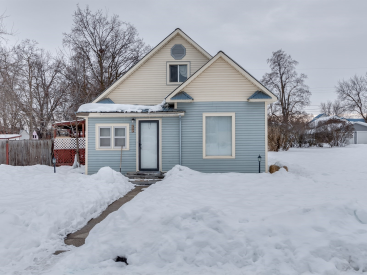 Fantastic starter home and/or investment property! 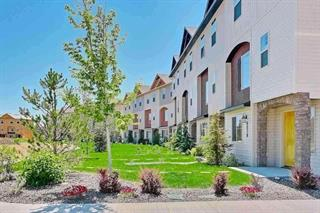 Enjoy Urban Living in a Prime Location! 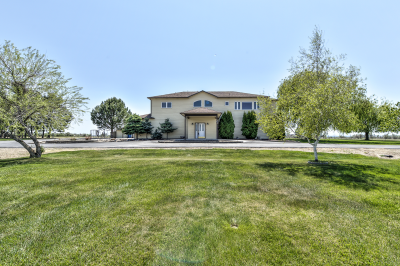 Custom Built Home on 4.45 Acres with Indoor Pool! 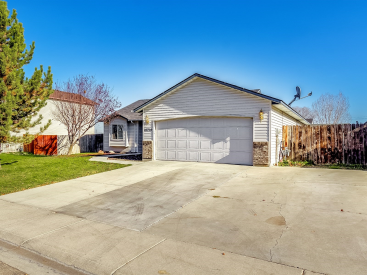 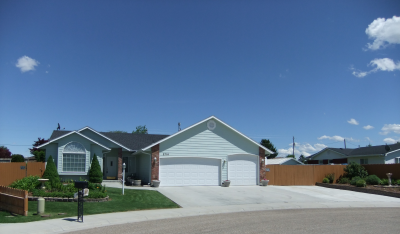 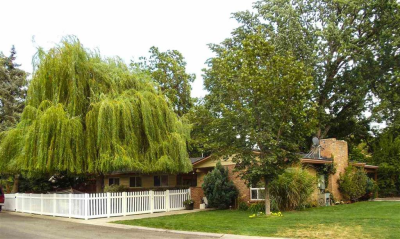 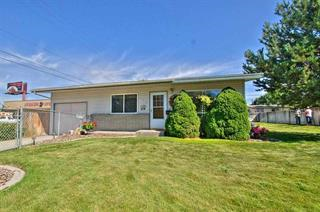 Immaculate Home with Large Fully Fenced Yard! 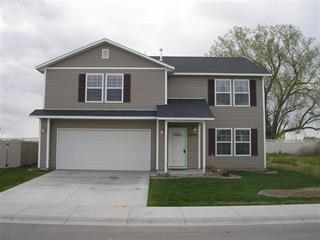 Turn-Key Home at an Incredible Price! 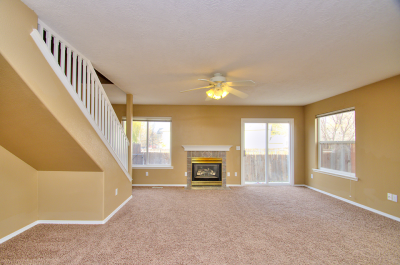 Enjoy Spacious Living inside and out!